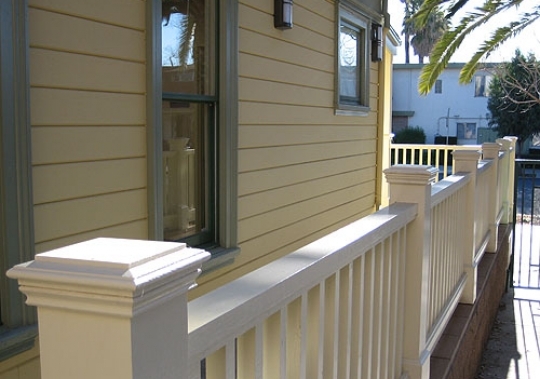 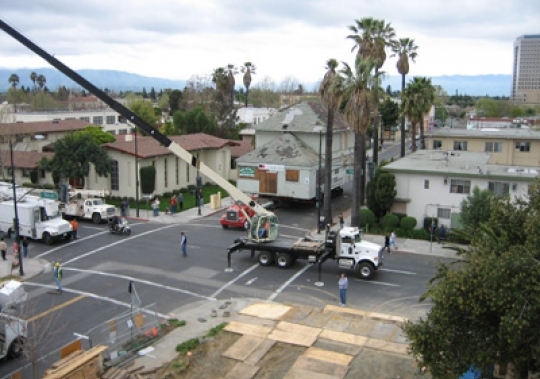 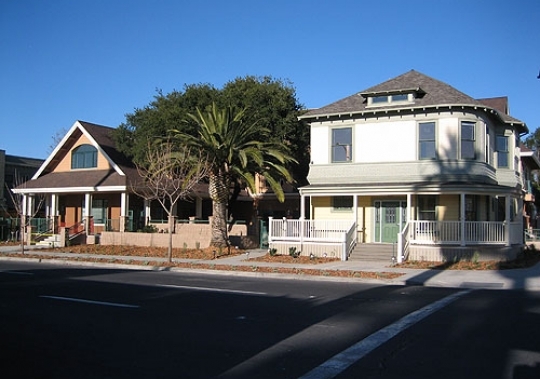 The Sobrato House Youth Shelter (Our House City Year Youth Facility) is a transitional housing and social services facility for homeless youth in downtown San Jose. 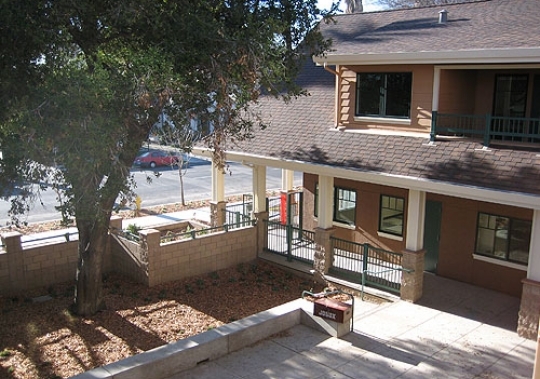 The shelter offers office space and affordable rental housing for City Year volunteers. 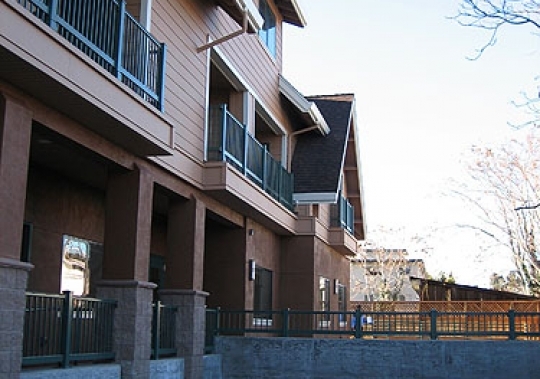 The facility offers a drop-in center that provides food, clothing, showers, laundry, counseling, legal and medical care, classes and job aid, as well as a multipurpose room that can be used by the community. 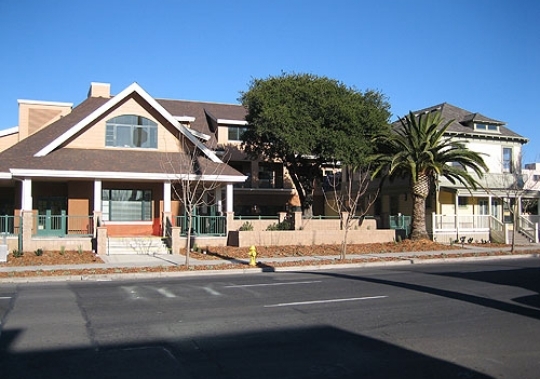 The design incorporates an historic home, which was relocated from a site downtown, surrounded by a new three-story building above an underground parking structure. 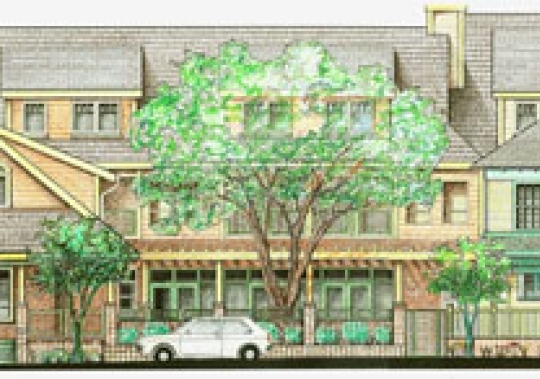 The project totals 26,349 square feet with 15 apartments units.